Jupiter in 8th House/Jupiter in Eighth House. So, obviously it makes a great position for someone who wants to become an occult practitioner, as Jupiter is knowledge and 8th house is house of Secrecy and Occult but for that to be manifested, person should go through Jupiter Mahadasha. Besides that it is also house of in-laws and assets of in-laws and as Jupiter represents expansion of things, this person can have huge property and wealth from in-laws. Now, a real unique thing. 8th house is serving the needs of other people and Jupiter is Religion and Spirituality. So, this placement can make a person a kind of Spiritual Healer to others. 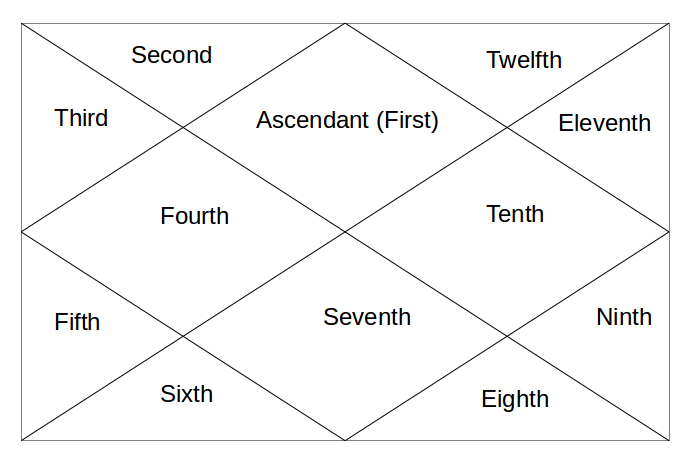 From 8th house, Jupiter aspects the 12th house of Spirituality, Charity and Donations etc. It shows the need to learn about spiritual matters. Jupiter's next aspect goes to 2nd house of family and wealth. Here Jupiter blesses the person with a spiritual and religious family and provides lots of wealth. There speech becomes very spiritual and wise. Jupiter's last aspect goes to 4th house of mother and home. It shows the need to learn about how to get peace of mind. Hope this helps. Tomorrow - Jupiter in 9th house.